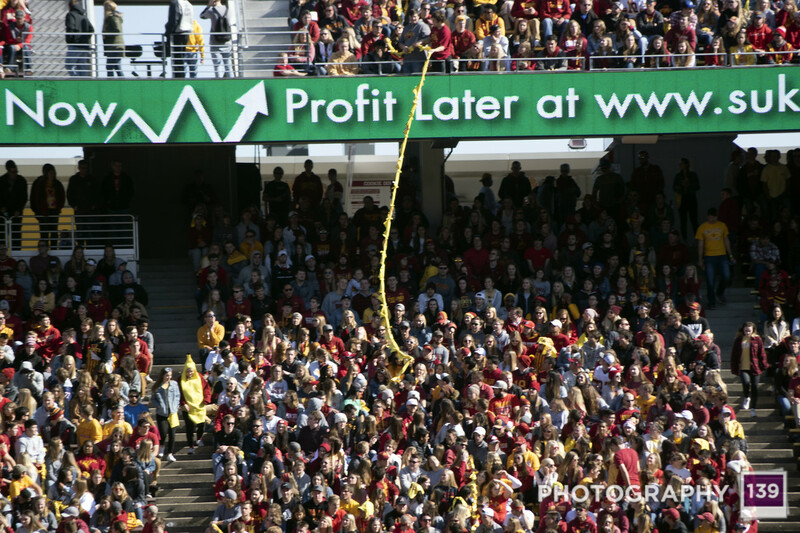 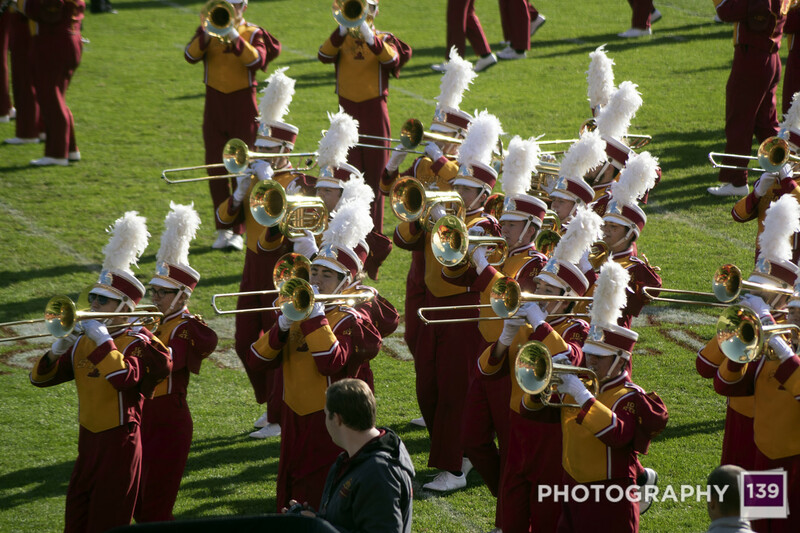 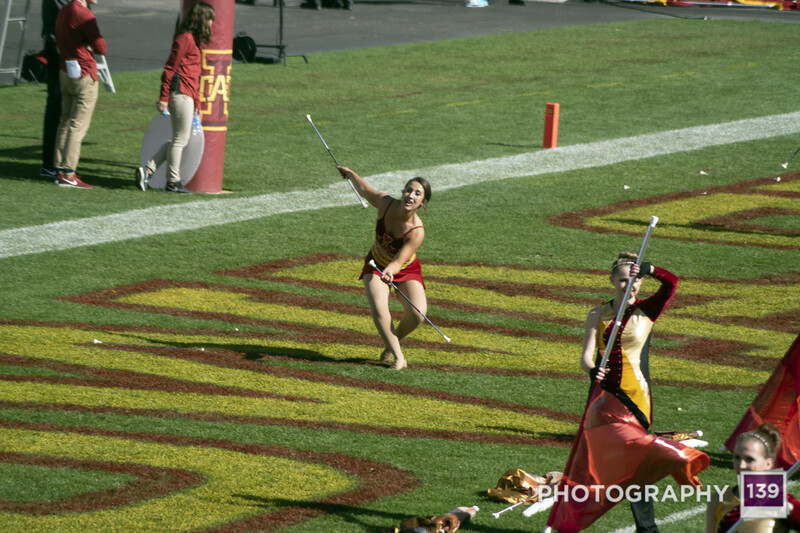 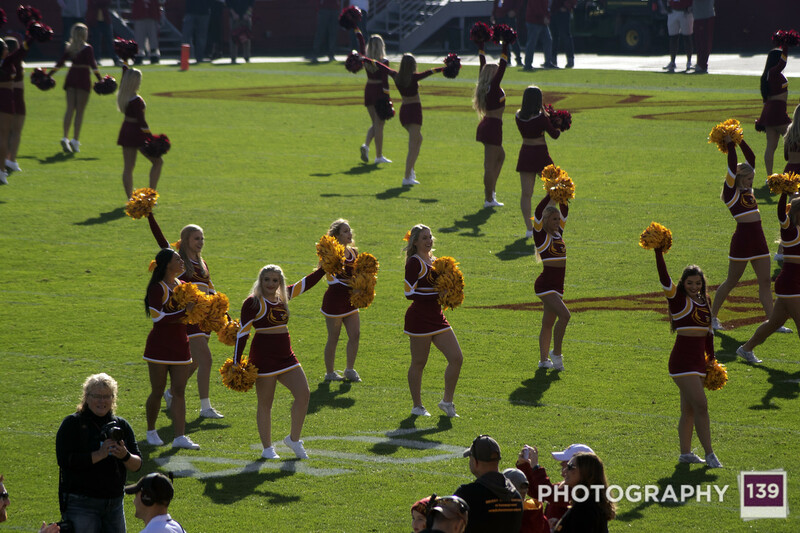 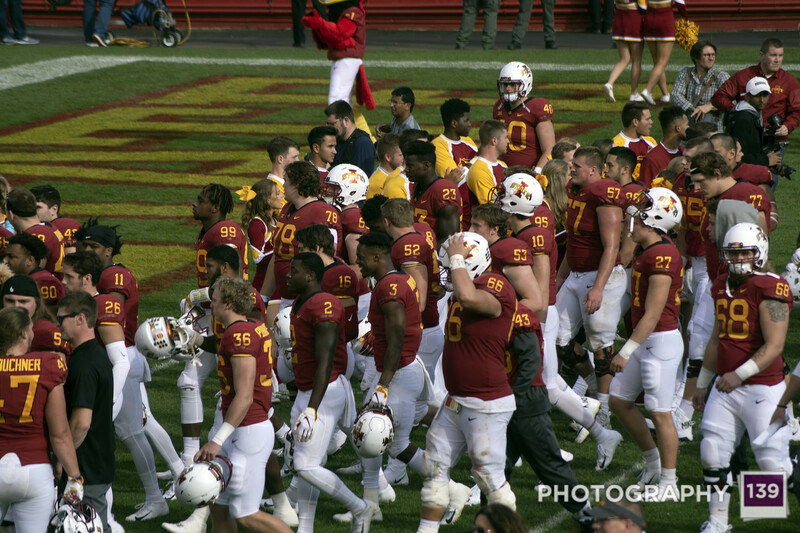 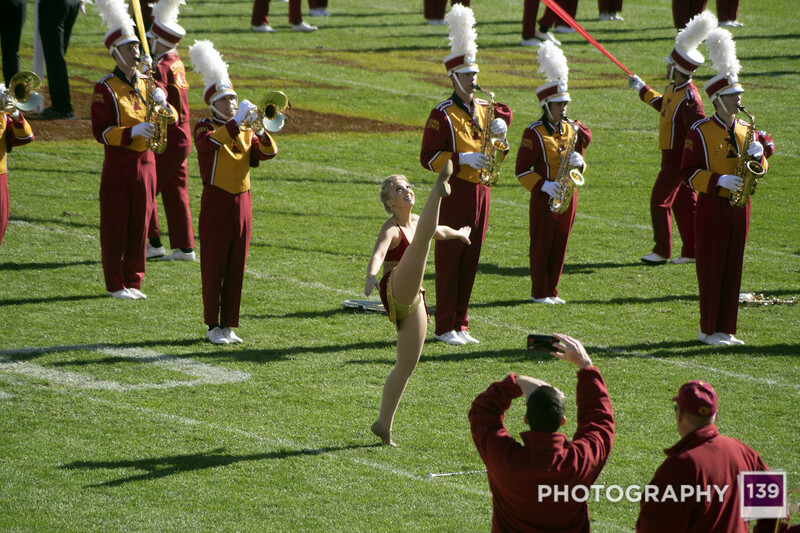 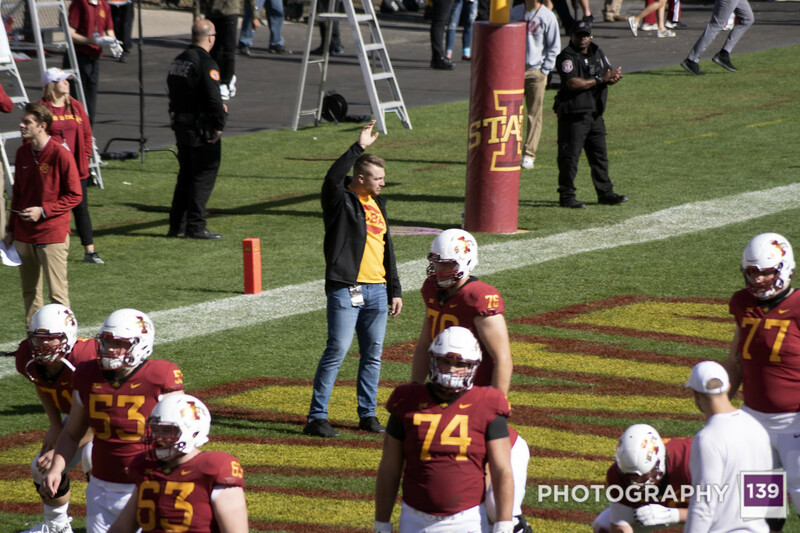 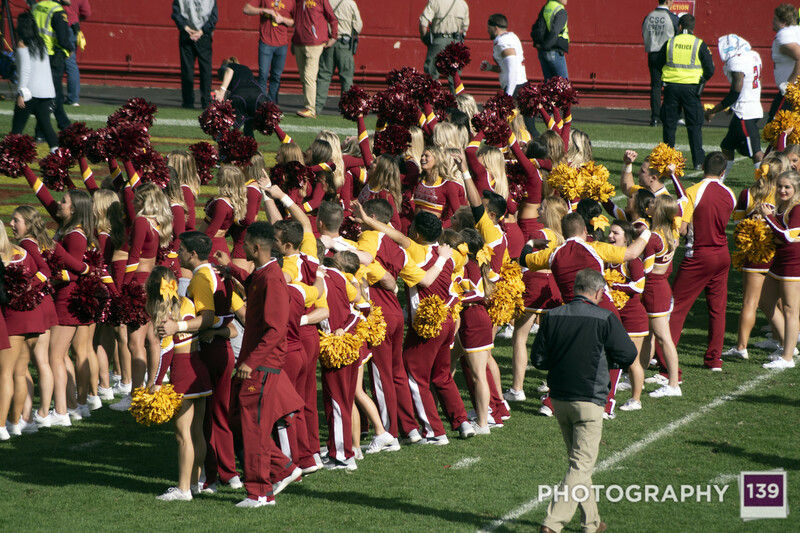 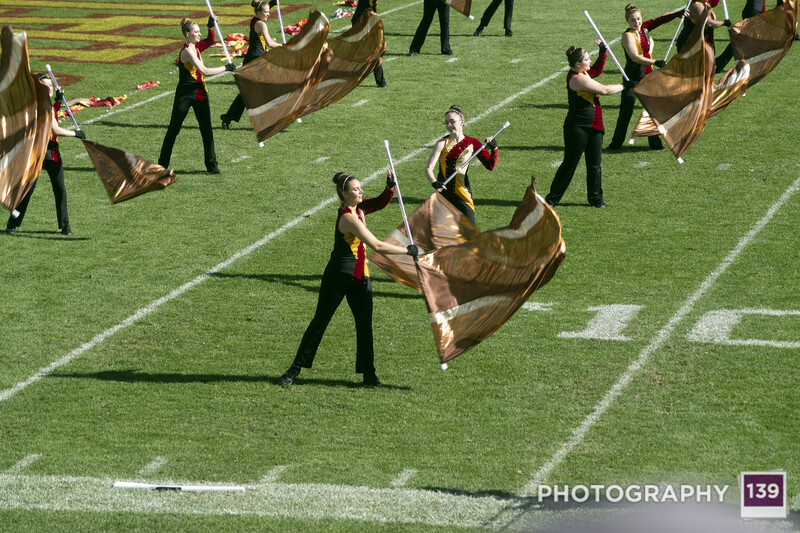 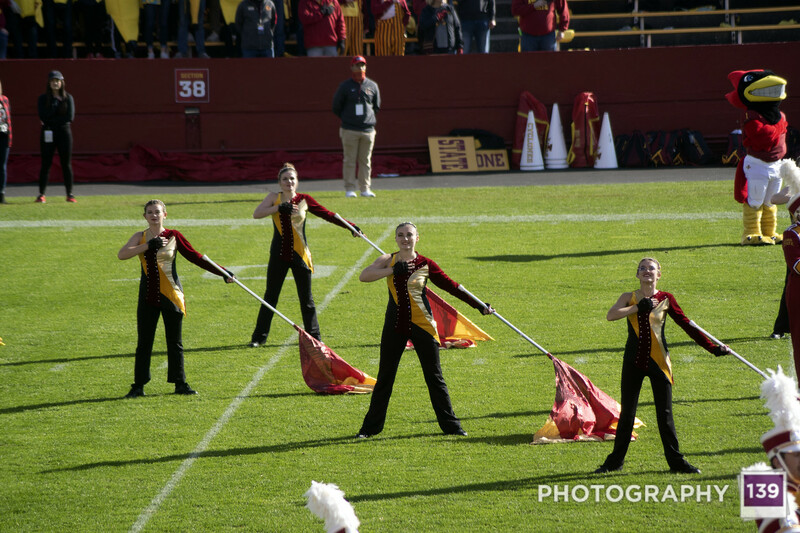 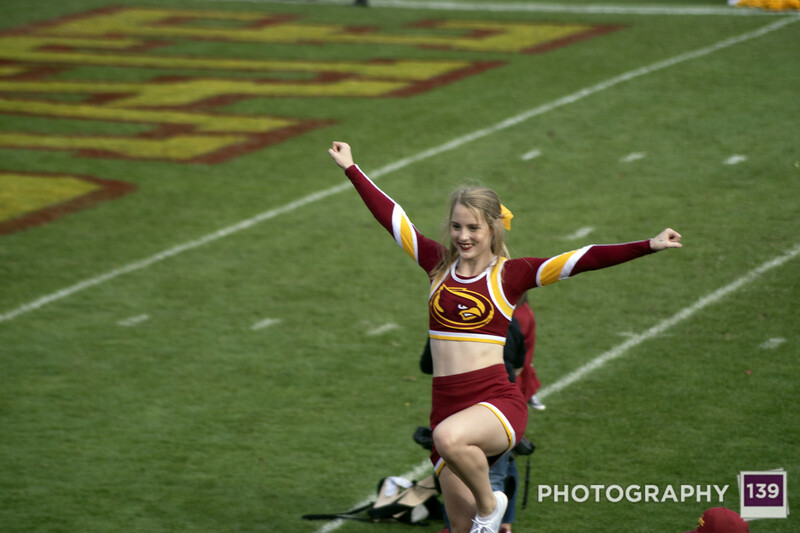 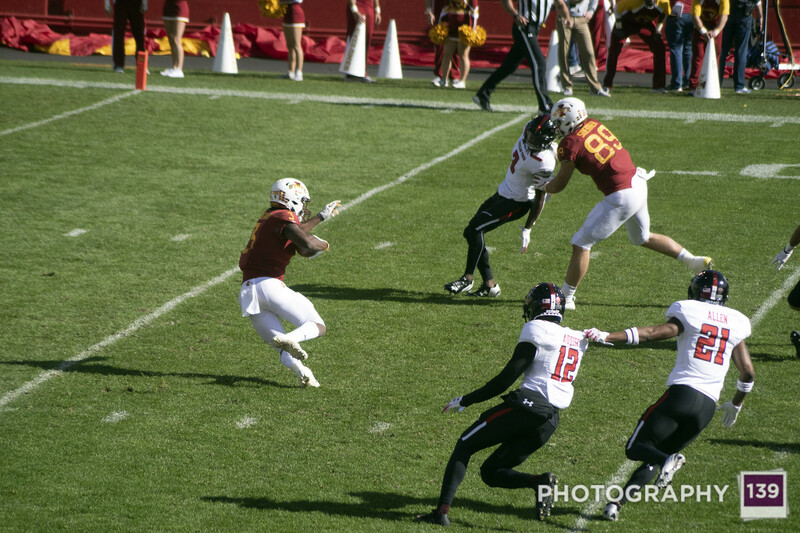 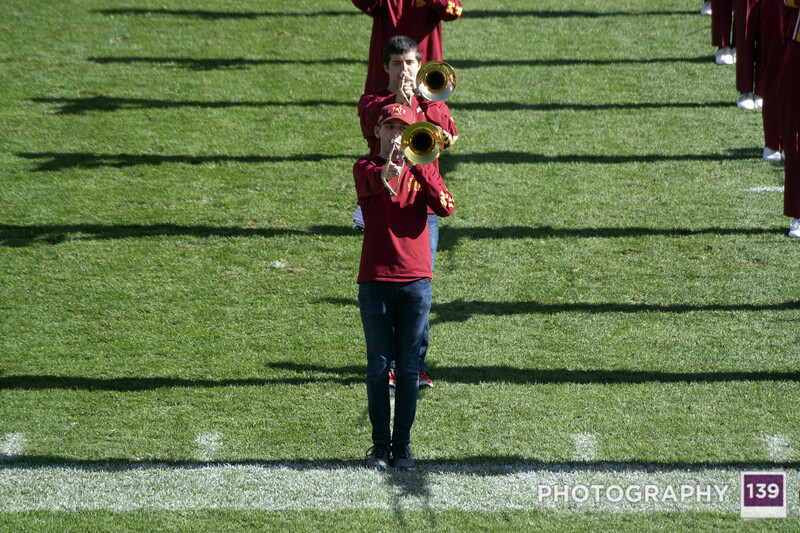 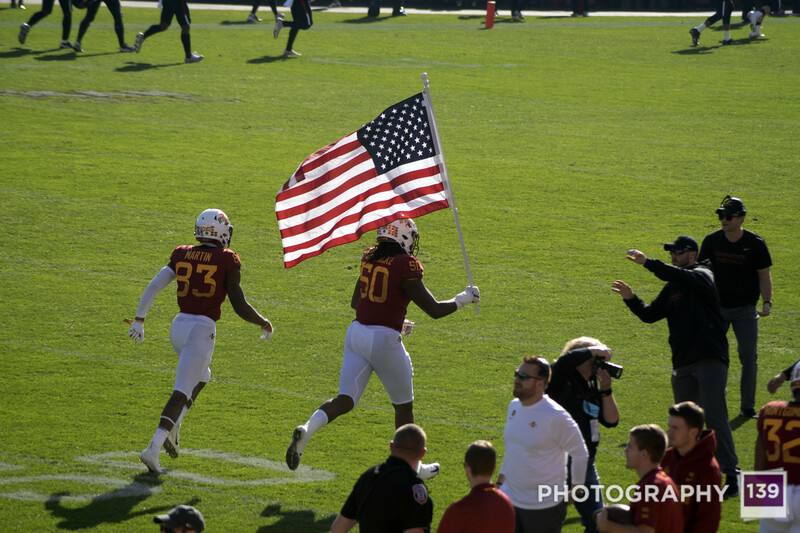 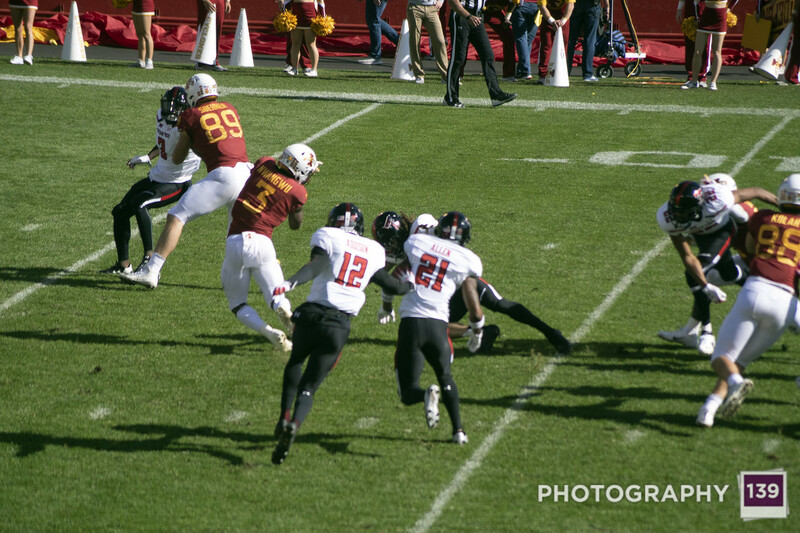 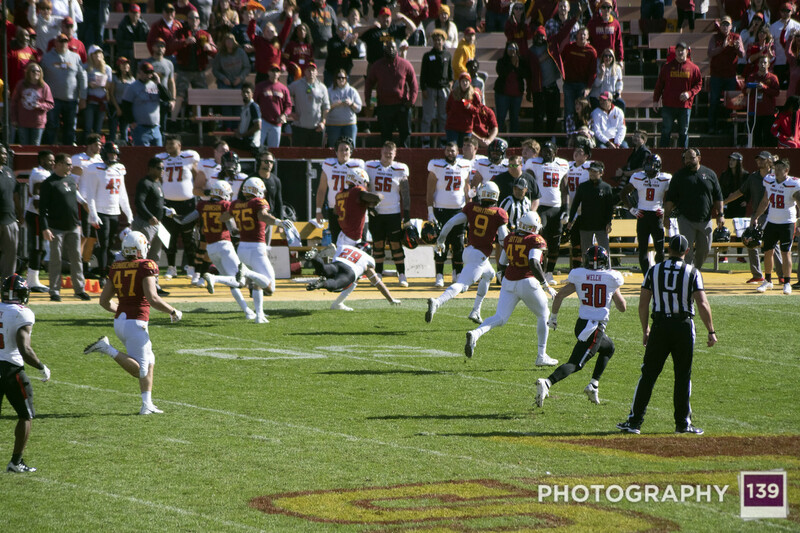 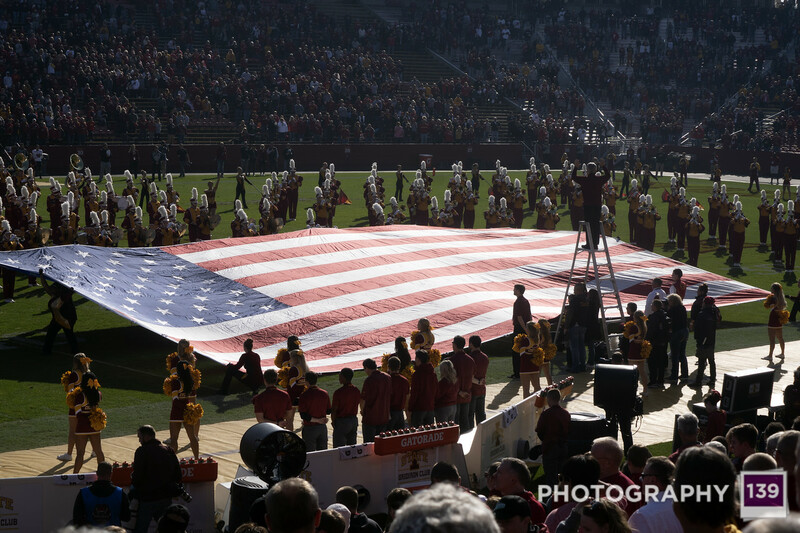 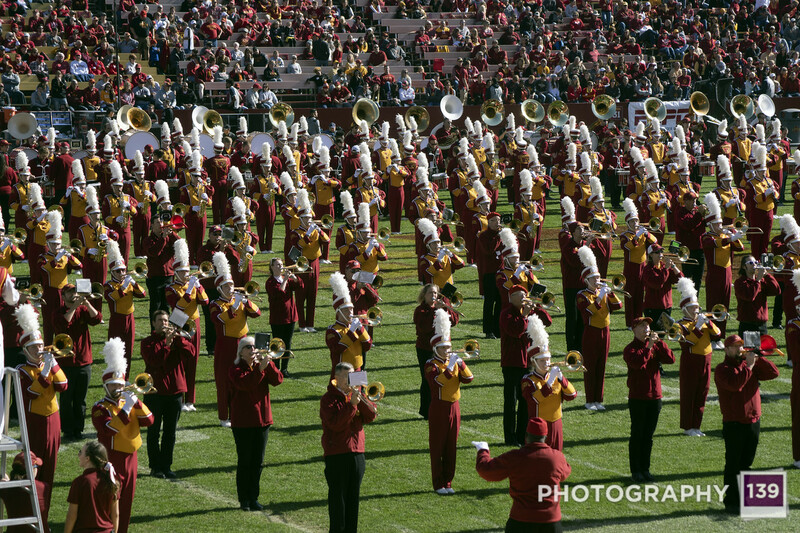 Once again, as soon as I touched my camera, Iowa State had a punt blocked for a touchdown. 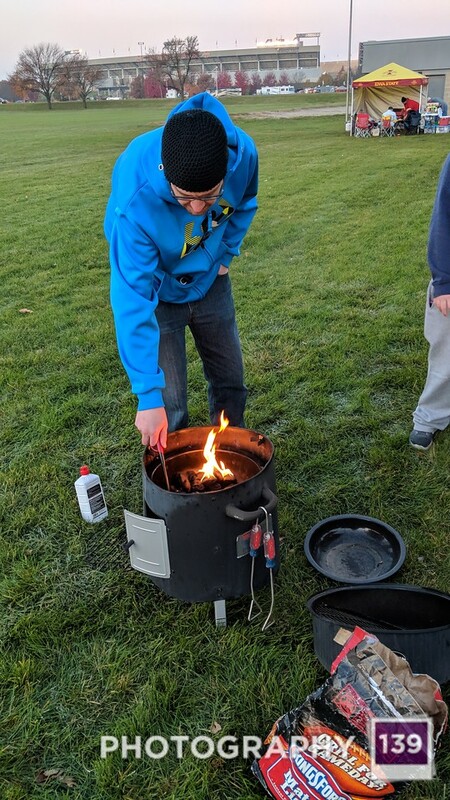 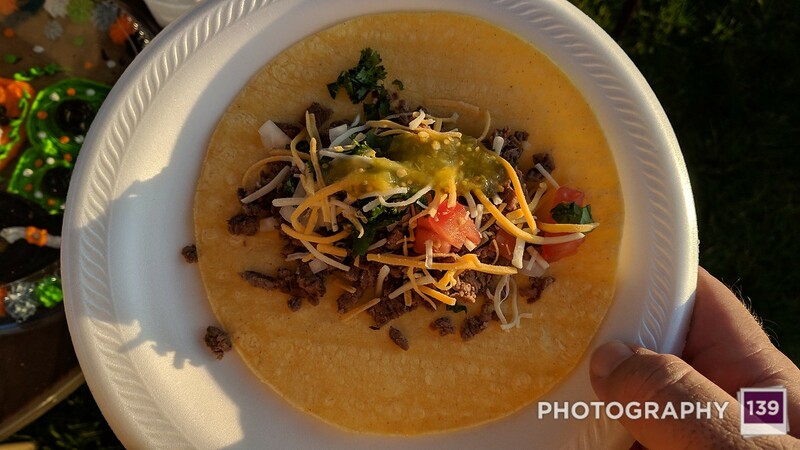 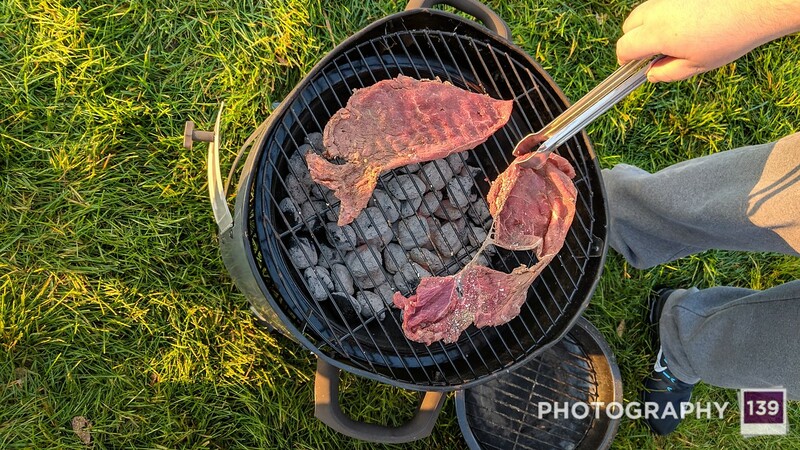 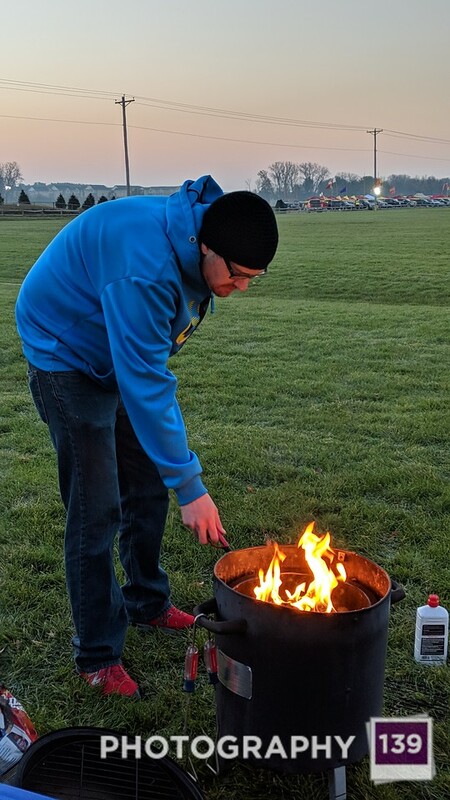 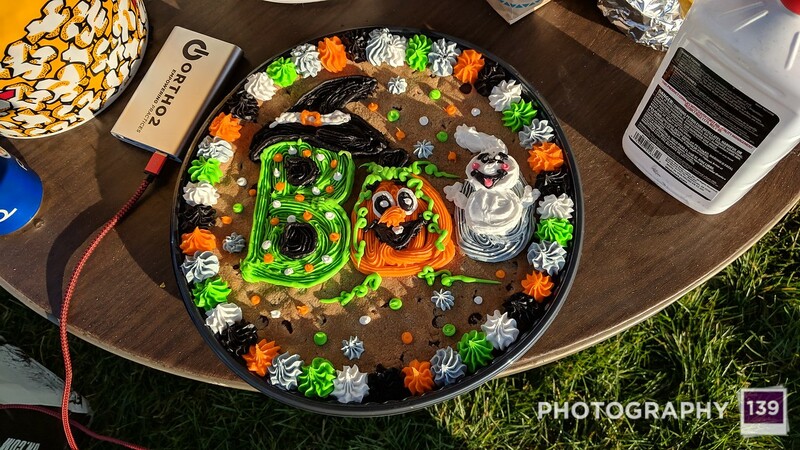 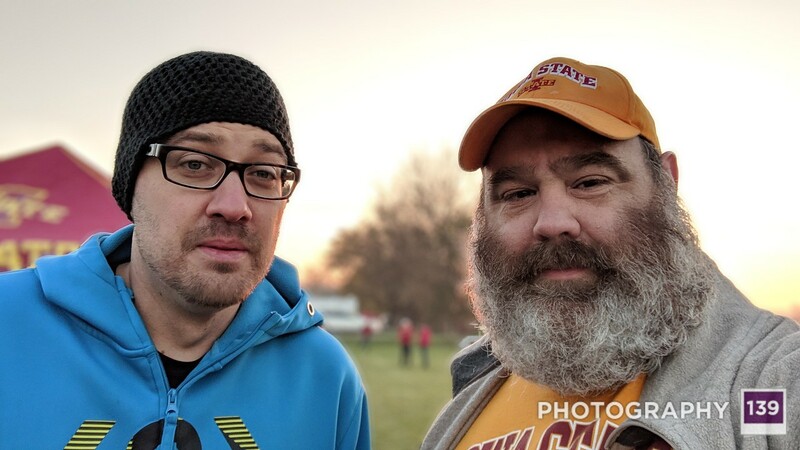 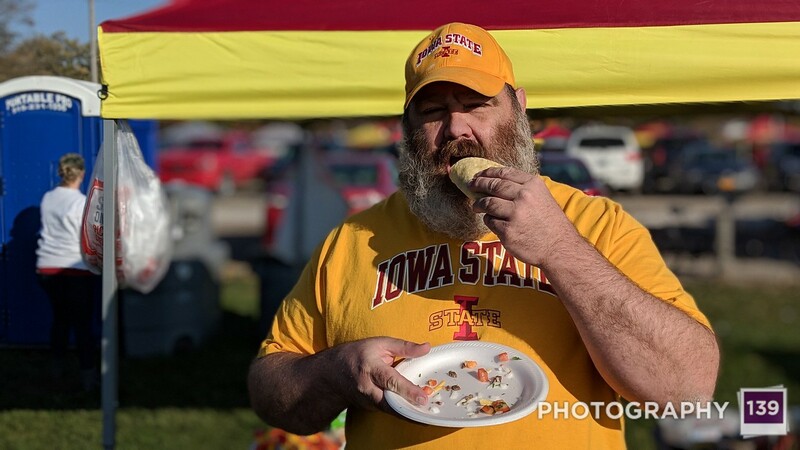 So most of these pictures are from our annual Taco Tailgate. 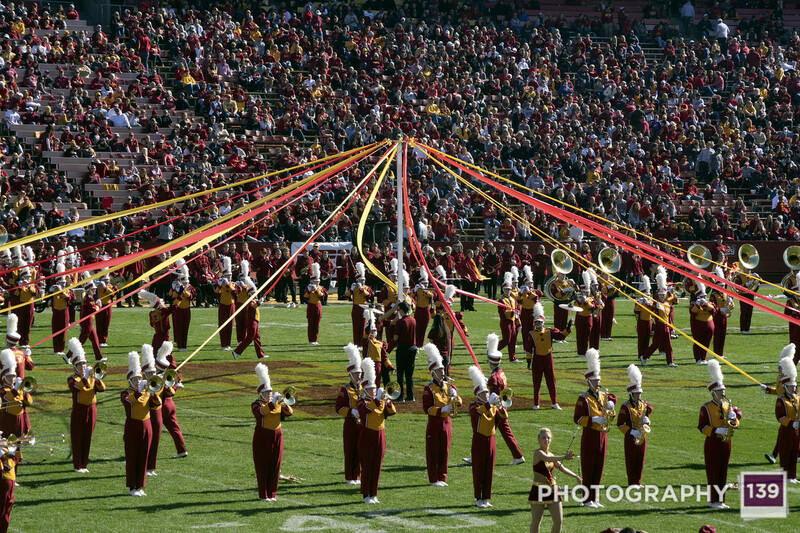 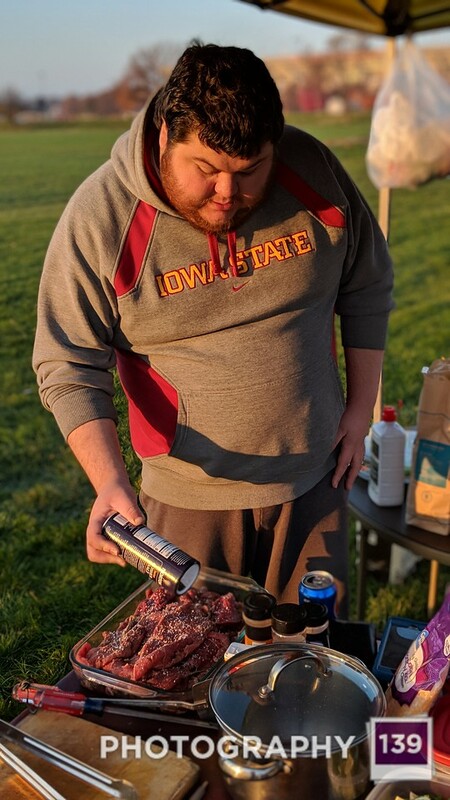 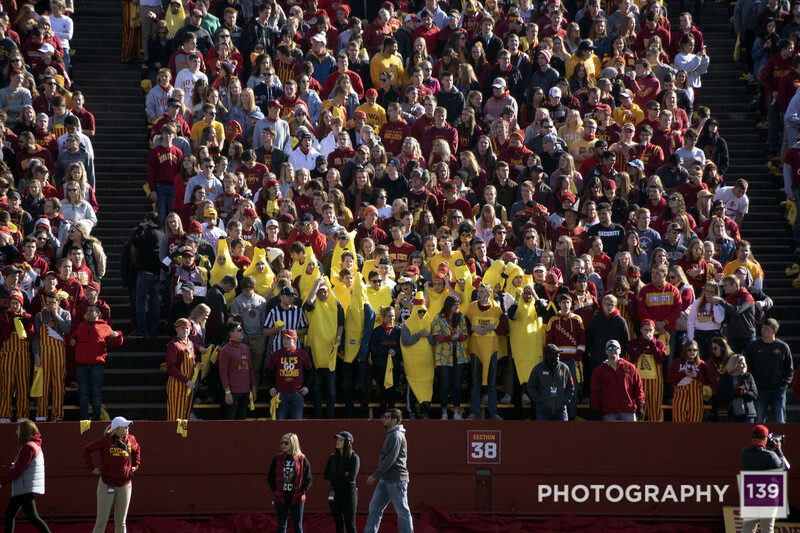 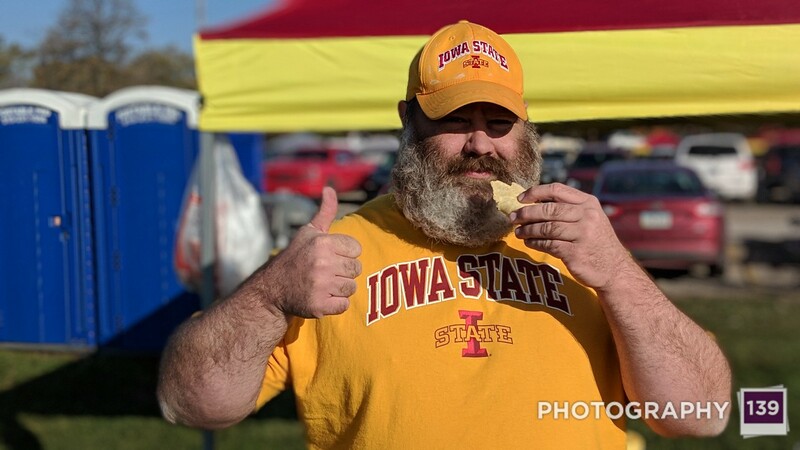 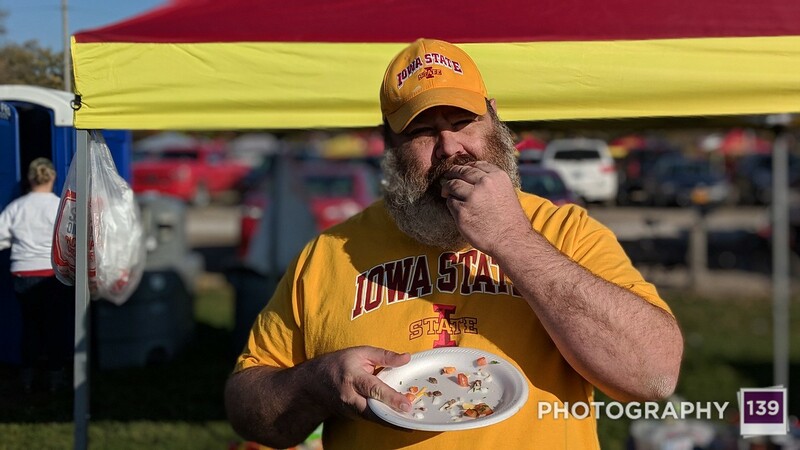 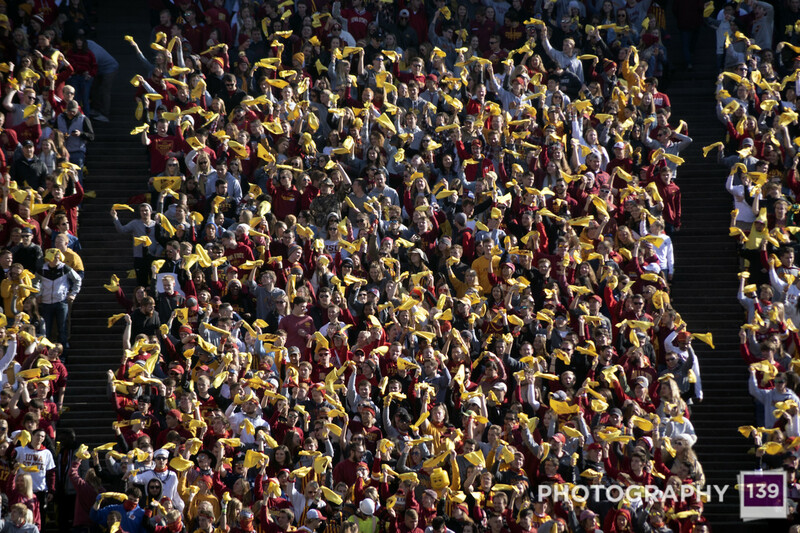 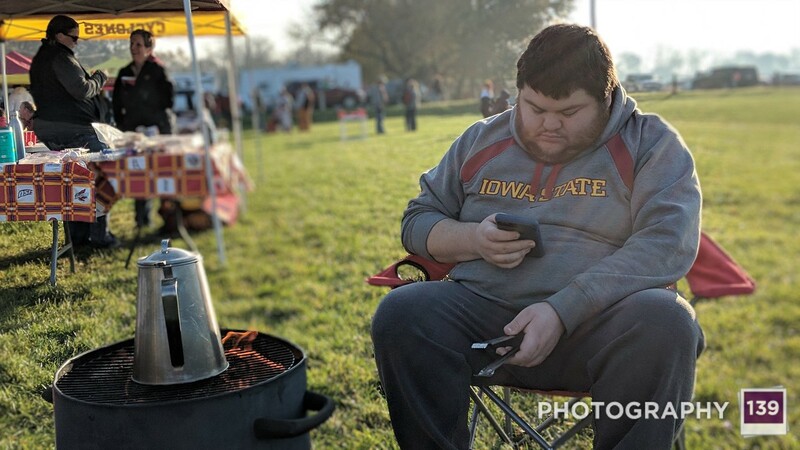 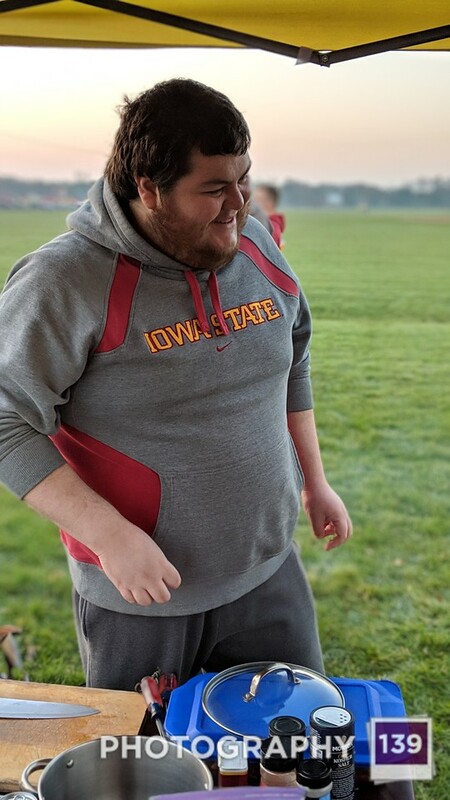 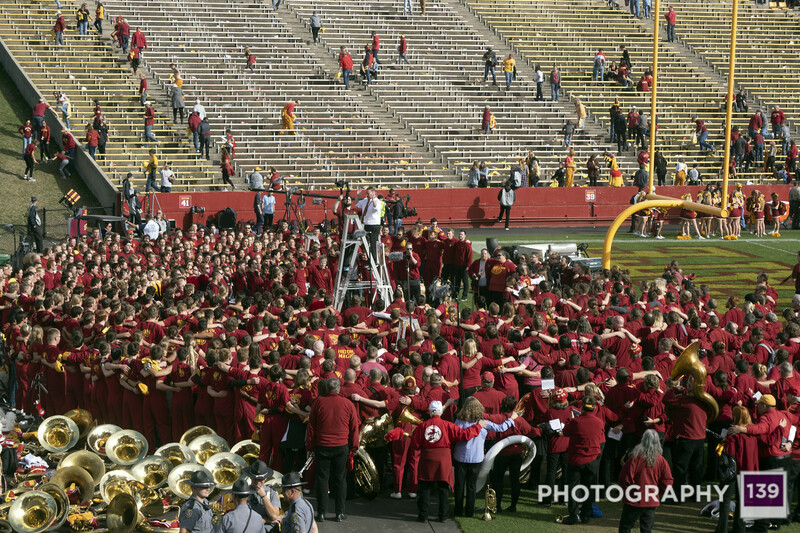 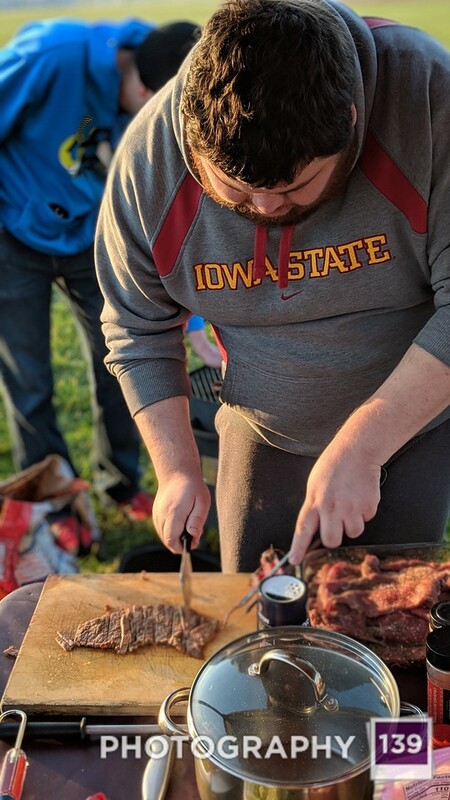 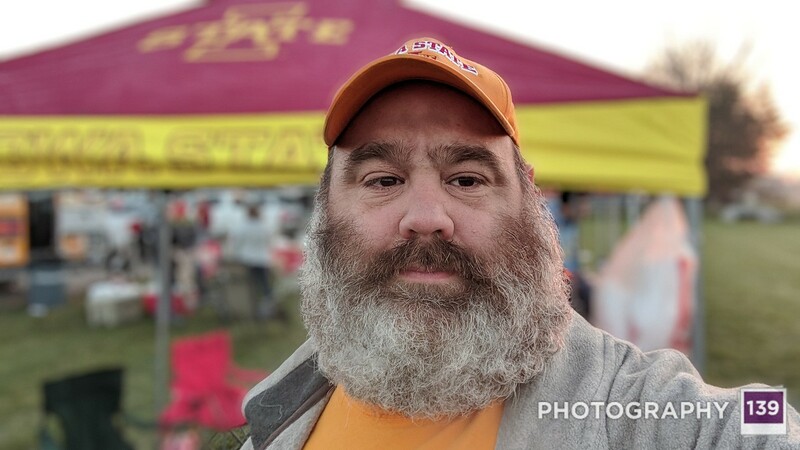 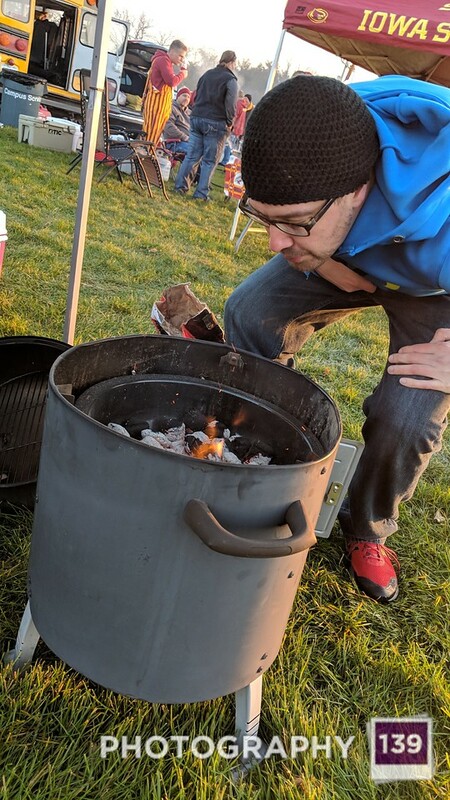 Iowa State is 4-0* during Taco Tailgate. 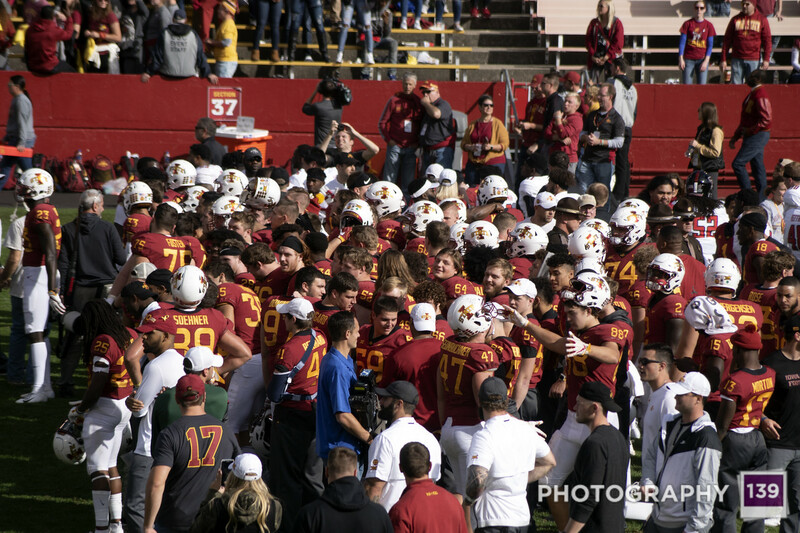 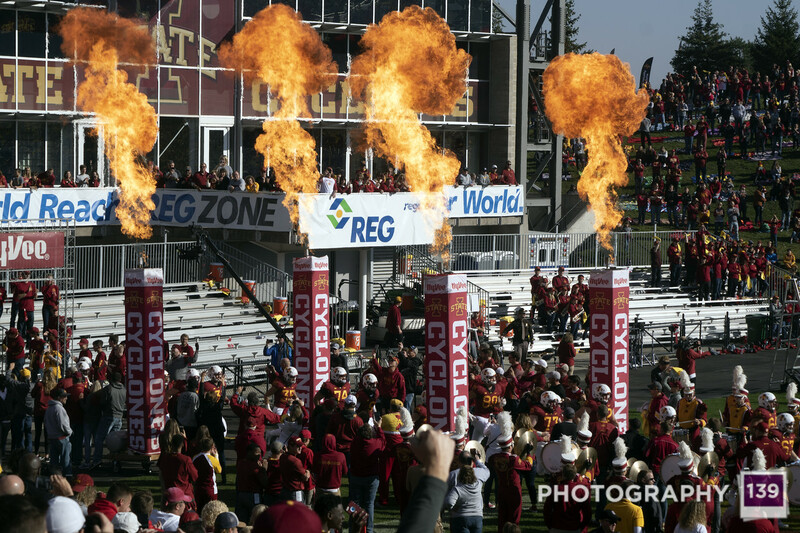 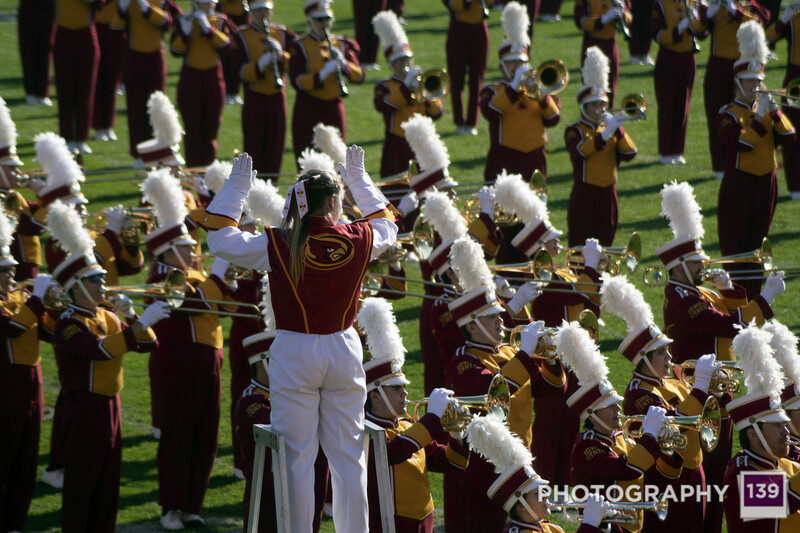 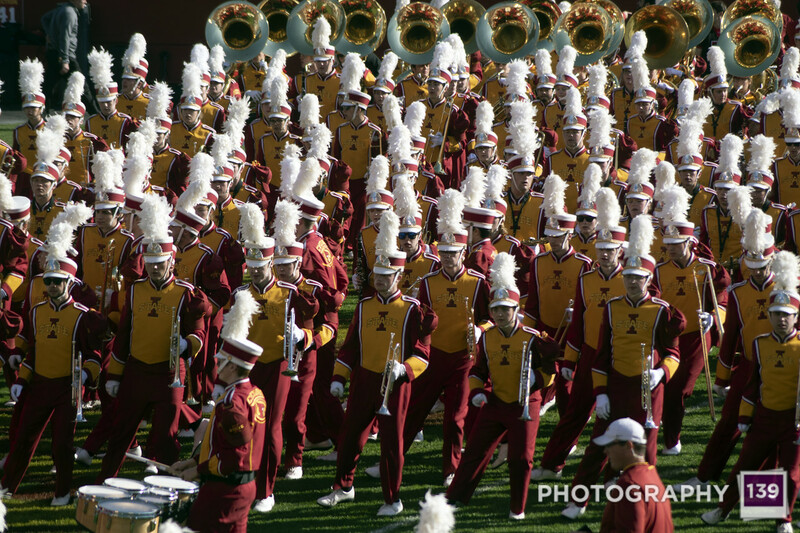 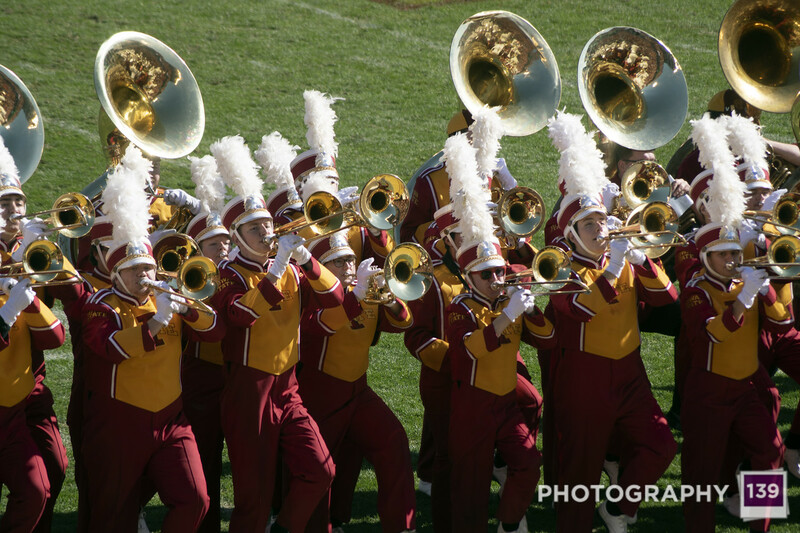 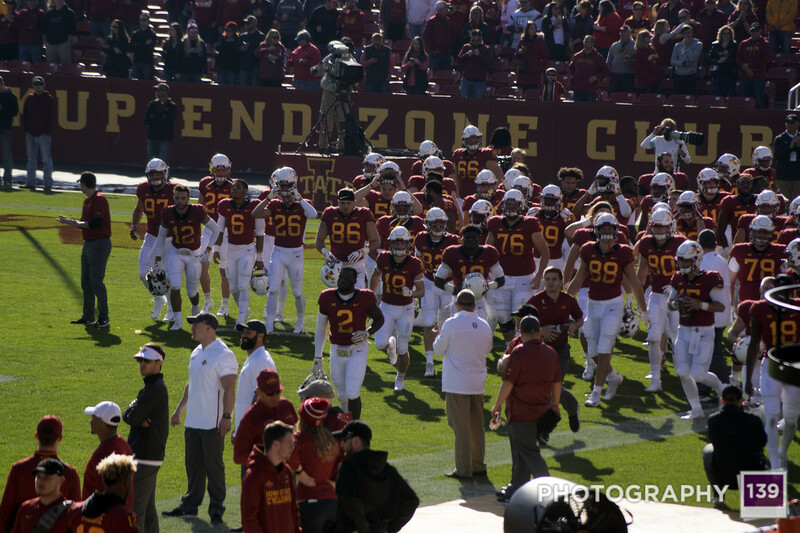 It was a huge win for the Cyclones! 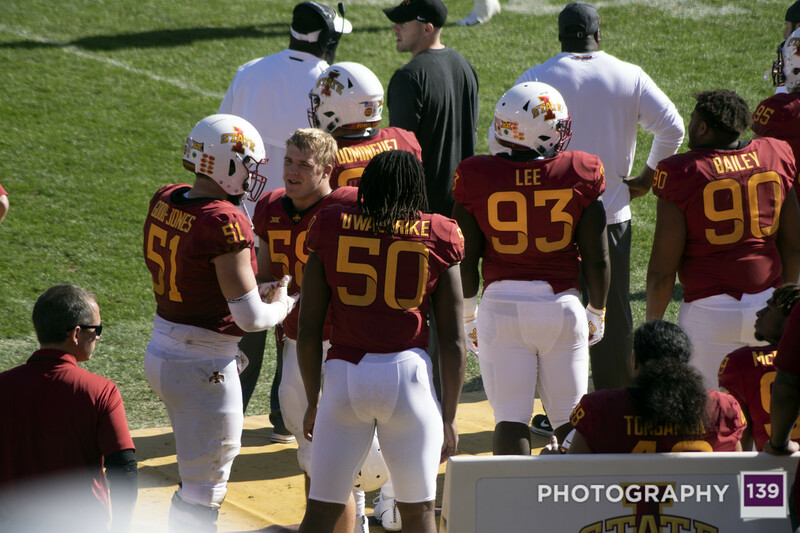 If they win out, they have a real good chance to play in the Big 12 Championship Game! 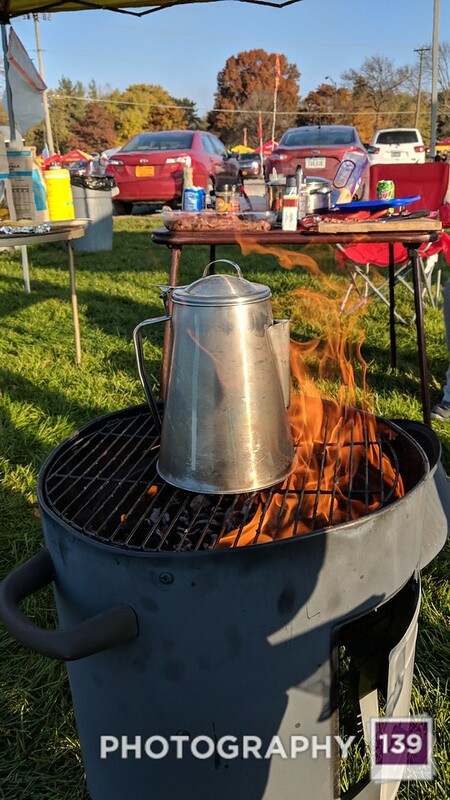 But first things first! 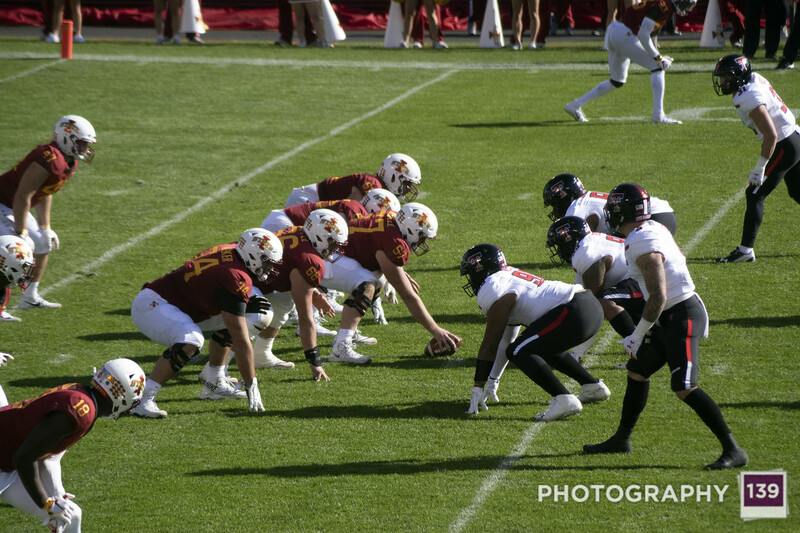 Need to beat Baylor at home next week. 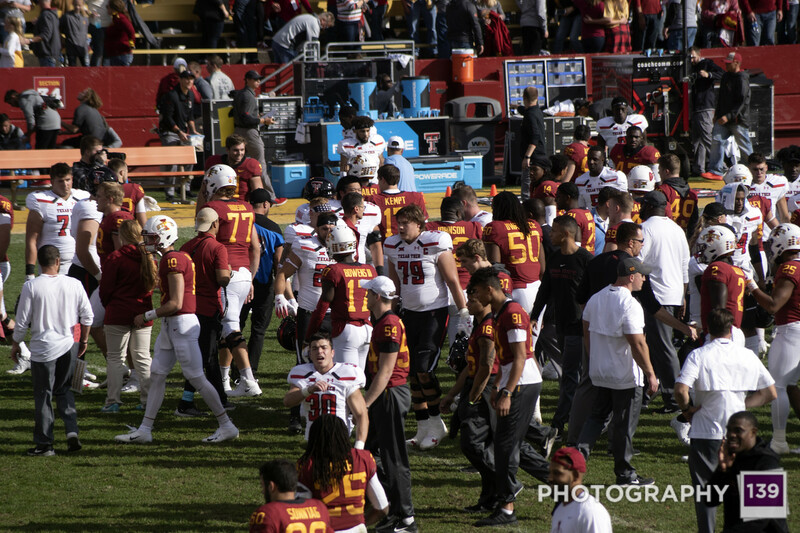 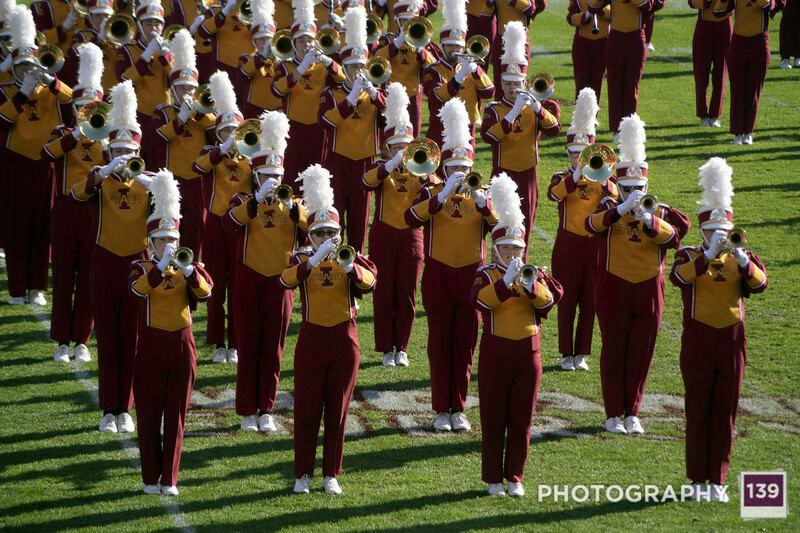 They have really improved since last year and are coming off a big win over Oklahoma State. 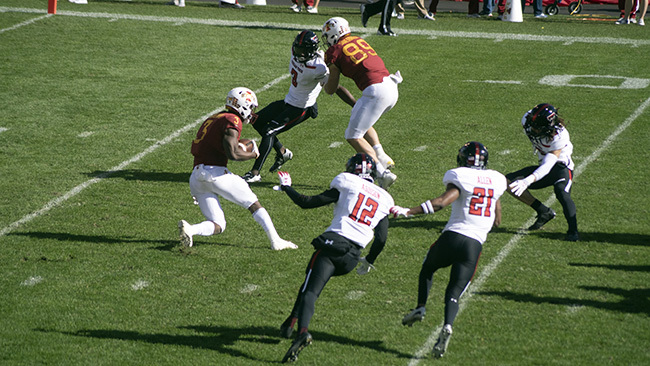 *We don’t talk about the Texas game and the 2 Texas fumbles that the refs gave back to Texas because… Texas.